The best service, by the best company in Chicago is what our commercial locksmith company does daily. Asset or proprietary information loss is something no company hopes to experience but many do. Although there are a number of reasons this type loss occurs, quite a few are related to a lack of, or malfunctioning, internal or external locks or locking systems. Locking systems in a business provide a type of layered protection against proprietary information loss, inventory loss, or other physical asset loss. These systems, when properly serviced, provide the desired effect of protecting what needs to be protected. If you take a look at the layering such as an outside or security door lock, or controlled access to the building, then properly working lock systems on offices and inventory locations, and functioning locks on desks, files, and other secure locations inside the building, assets and information will be much safer from loss or damage. The key to the layering process is that each one of the systems is fully functional. 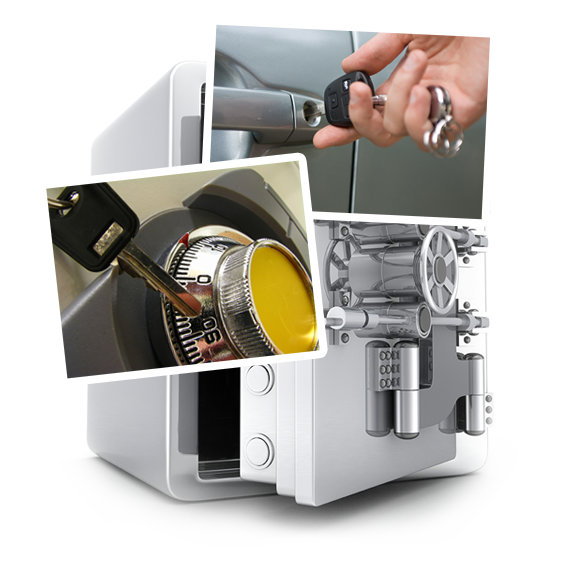 “Locksmith Hyde Park” provides expert, quality, reliable service to the city and the surrounding areas and has been doing so for many years. Fully understanding how the layering process works and knowing how to keep it fully functional, is a long-standing ability in our company. When we replace or repair a security door locking system, we always ask about the other, downstream locking mechanisms to ensure they are operating properly. The same occurs when we review other areas of your business for any potential defective locks.Our expertsare fully trained to repair, replace or install all these systems in accordance with our customers’ wishes. Special attention is paid to those areas containing proprietary material within a business which may require additional measures. It’s an additional layer within the entire system. If any part of the layered system fails, things are at risk. While we can certainly provide emergency locksmith service, we’d rather be thorough in our inspections, installations, and repairs to provide service with the integrity for which our company prides itself and our customers appreciate. Key pads, keyed locks, access card reader installation, and the successful, expert servicing of those devices is imperative for us and our customers’ businesses to succeed and profit. No job is too small, and all deserve the best effort of our professional locksmiths with the full support of our company. Do you have a need for a commercial locksmith service? Do you have any malfunctioning or broken locks that are putting things at risk? Do you need additional protecting you’ve been putting off? Give usa call now and let us help you resolve those issues and secure your business from loss! Drop us an email,find out about our weekly specials, and schedule a visit now from the best, most professional, reliable, and qualified commercial locksmith service in the area.